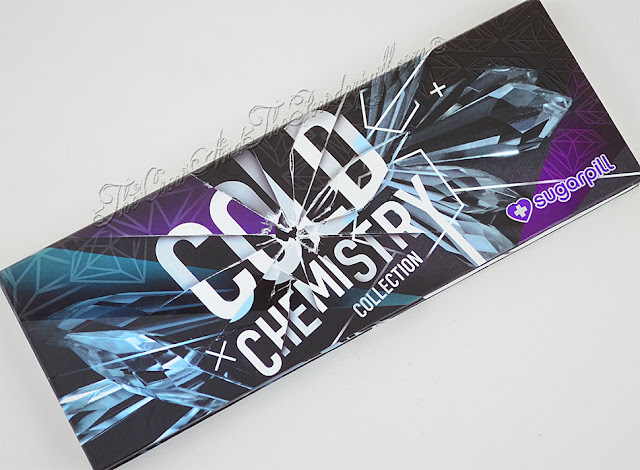 Last month Sugarpill Cosmetics released their long awaited Cold Chemistry palette, I ended up picking it up right away of course. Sugarpill has been really amazing with great quality products at a reasonable price with cute packaging! 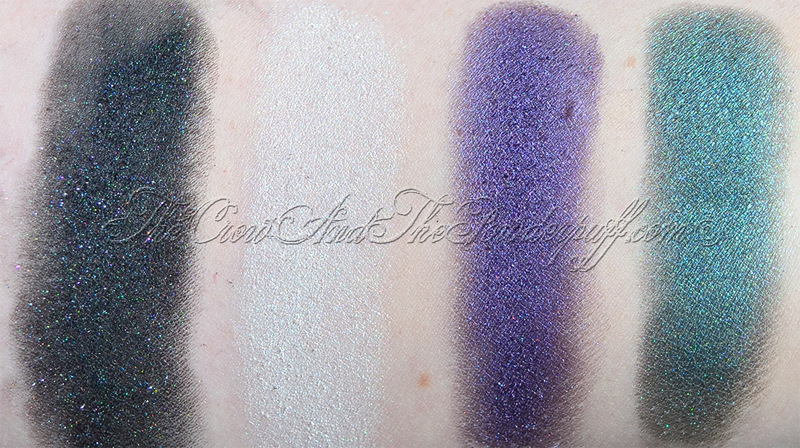 Formula: With previous pressed shadows from Sugarpill these are equally buttery smooth, the pigmentation is amazing and I had no difficulty blending them. 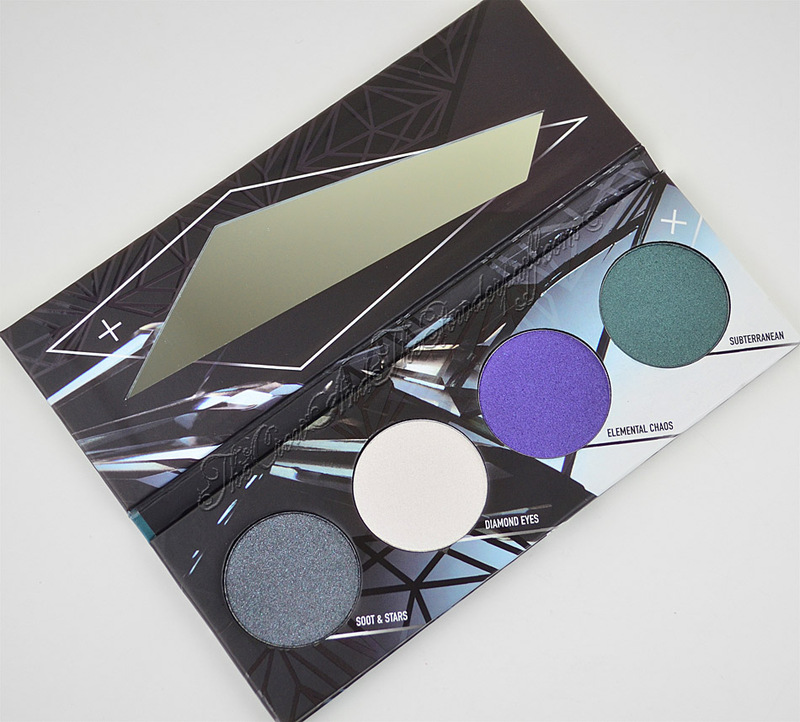 The Packaging: I really love the packaging on this one, it's lighter and more narrow then the other palettes. 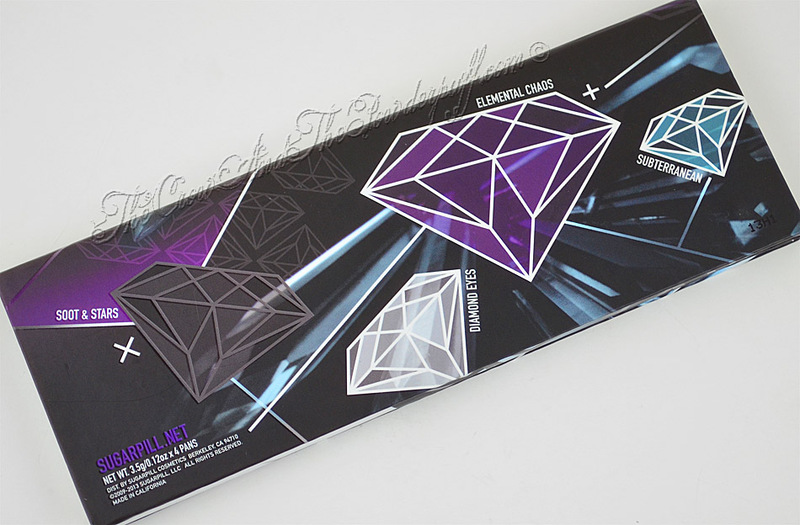 As always the design is pretty awesome as well and I love the way they made the mirror look like a piece of shattered glass/gem. I'm all about the blues and greens so I also love the combination in this one. My Final Thoughts: Sugarpill has done it yet again, they've come out with a great quality set of shadows with super cute packaging. I would definitely recommend this palette or any of them bought single. 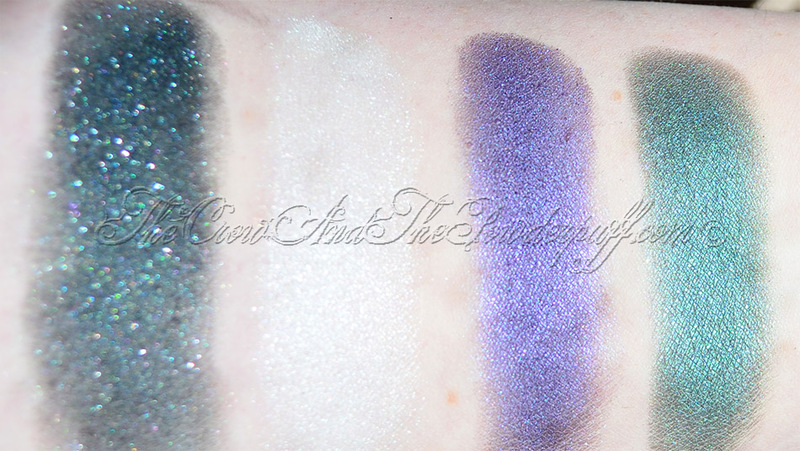 If I had to pick a favorite(s) I'd have to say I love Soot & Stars and Subterranean, but again it's tough to choose a single one as I love them all. Would I purchase again? Definitely! 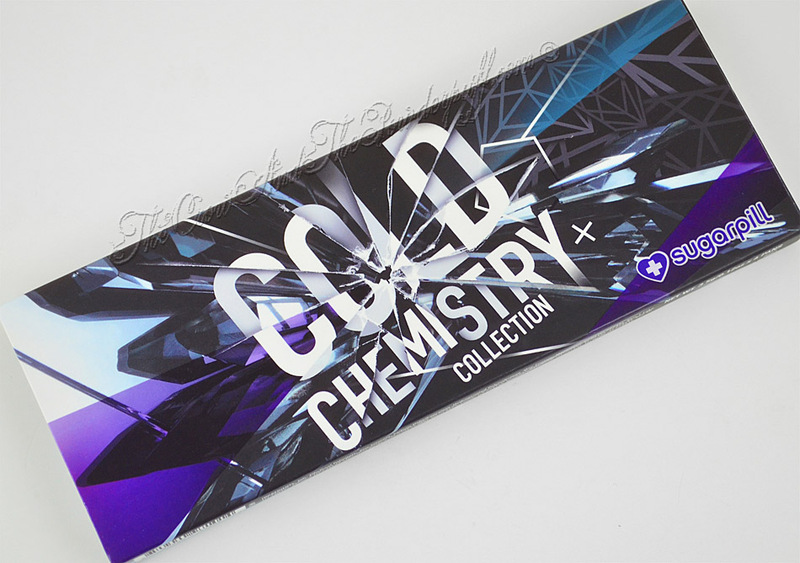 I love this palette and the color in it, again I recommend picking this one up if you love this range of colors. Gaaah! I am *so* looking forward to purchasing the three vegan colours from this collection!! Aaaahh this is so gorgeous!